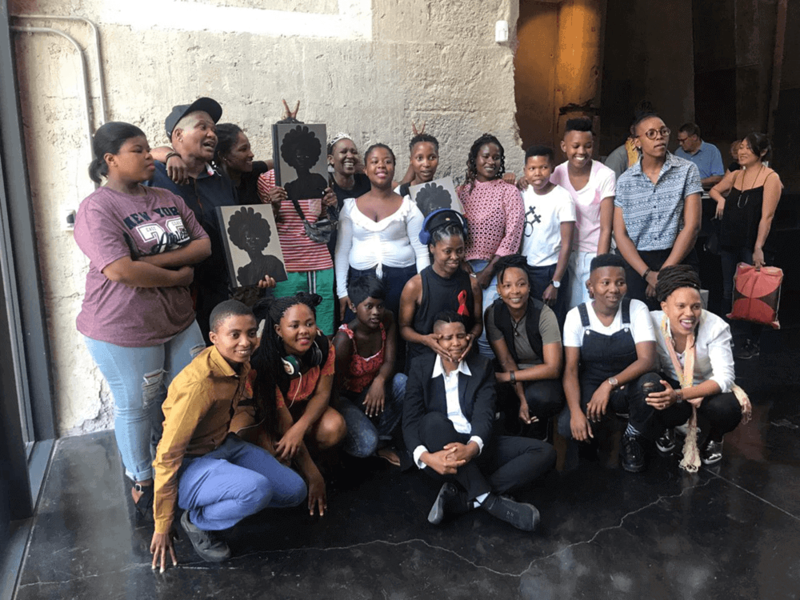 Zanele Muholi launches Somnyama Ngonyama/Hail the Dark Lioness at Zeitz MOCAA, South Africa, during the worldwide campaign No Violence Against Women and Children. The campaign for No Violence Against Women and Children culminates in the 16 Days of Activism from 25th November to 10th December 2018. The South African government will convene a series of dialogues on violence against women and children with a focus on discussing the causes and finding solutions to the problem. The campaign aims to attract all South Africans to be active participants in the fight to eradicate this violence and ensure mass mobilisation of all communities to promote collective responsibility. 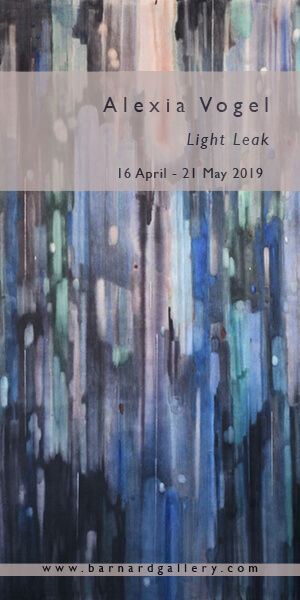 This will be done by combining technology, social media, the arts, journalism, religion, culture and customs, and activism to draw attention to how violence against women and children affects the lives of all people in South Africa and around the world. 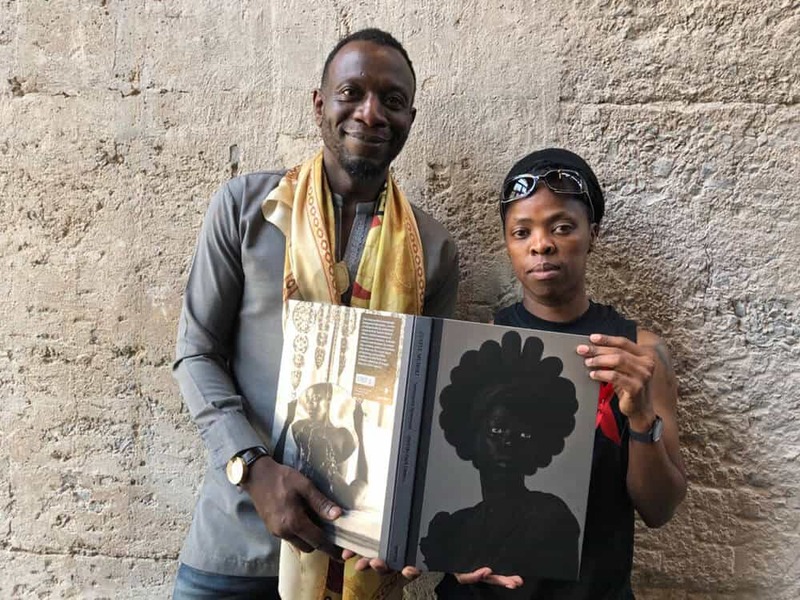 South Africa’s prolific visual activist Zanele Muholi had the book launched her book, Somnyama Ngonyama/Hail the Dark Lioness, at Zeitz MOCAA on 1st December 2018. This provided an event in support of this campaign. With the 16 Days of Activism’s red ribbon pinned to her chest, the event proclaimed resistance to contemporary and historical racism and discrimination – championing and supporting this cause, as she does many others. Zanele Muholi & Azu Nwagbogu, the Interim Curator of Zeitz MOCAA. Courtesy of Stevenson. Zanele Muholi: Somnyama Ngonyama/Hail the Dark Lioness includes one hundred self-portraits exploring her own image as a black woman in today’s global society. These portraits of Muholi have been fashioned by multiple social influences and personal experiences. 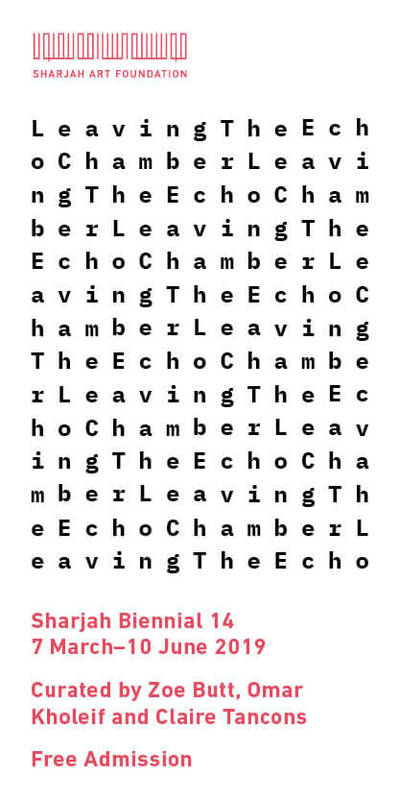 The publication includes written contributions from more than twenty curators, poets and writers, who have responded to and interpreted these powerful images.Zanele Muholi: Somnyama Ngonyama/Hail the Dark Lioness received the Aperture ‘Book Publisher of the Year’ award at the 2018 Lucie Awards. Muholi’s book has been promoted in New York, Oslo, Paris, Johannesburg and now Cape Town helping forge the artist’s efforts around visual activism with a far-reaching and powerful impact. In an attempt to re-write a visual history that proclaims the resistance against hate crimes within South Africa and beyond – Zanele Muholi’s high-profile and the book launch has helped build awareness around the 16 Days of Activism campaign whose work spans sixteen years of building awareness and helping to eradicate violence against women and children within South Africa, Africa, and the world.